A decent drive down the middle should do it for a crisp 52 degree Vokey wedge to within a few feet from the hole. 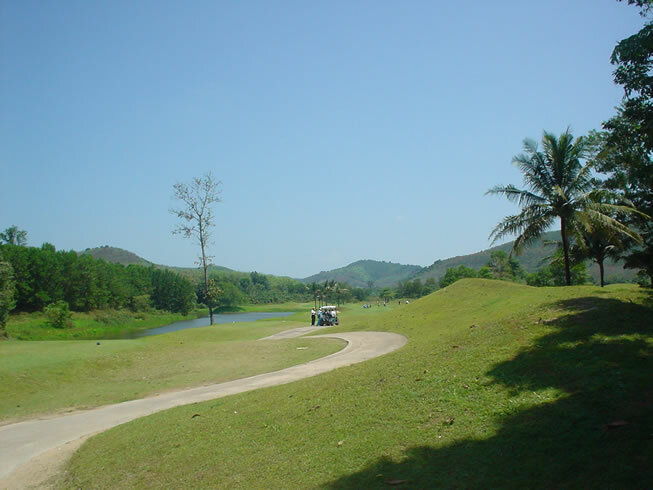 18 hole courses in the south of Thailand is really only Pakasai (from september 2006), Sri Trang, Hat Yai Resort and Southern Hills. But you can also include Rajjaprabha (closed for renovation) Samui Santiburi, Thai Muang and Tublamu (you will find all of them covered on www.thaigolfer.com and some here. On the following days we play the courses of your choice,each and every day with a driving range session, game planning hints on the course and an individual sum up of the day.